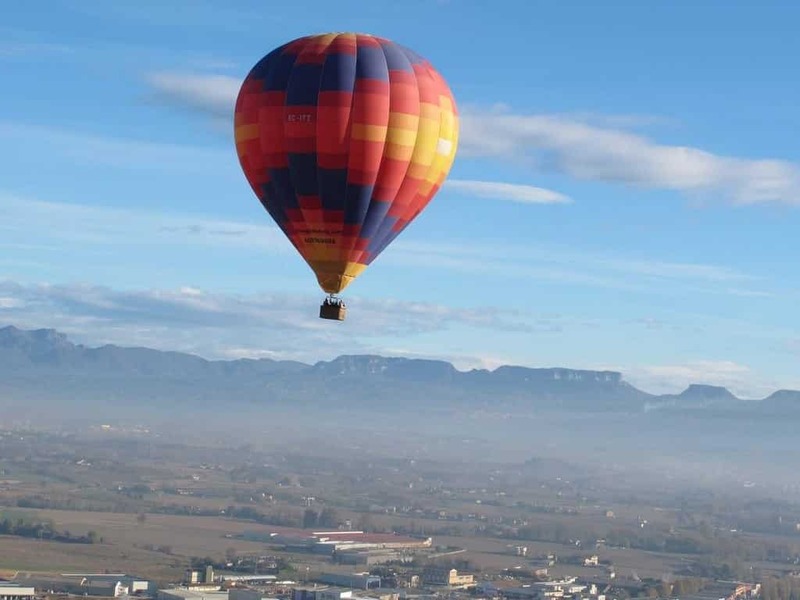 We invite you to discover, from high up in the air, one of the most impressive European Valleys, the Cerdanya. 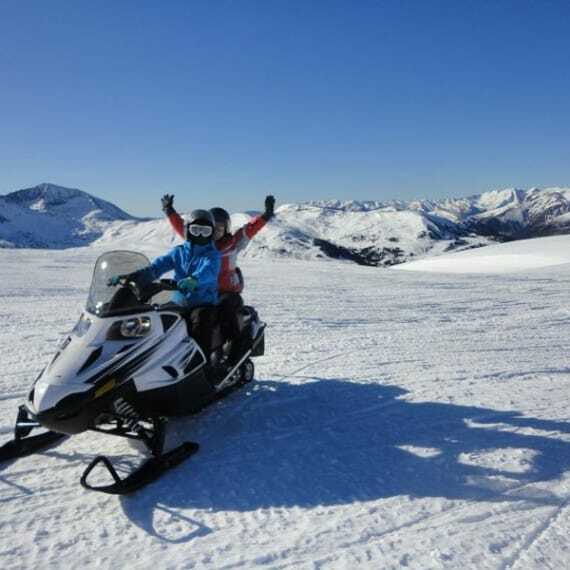 Situated in the Catalan Pyrenees, this area offers a fantastic environment for those who like outdoor mountain activities. 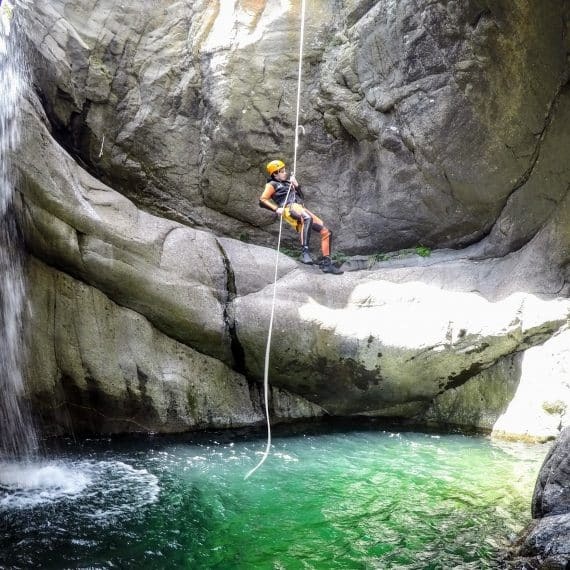 The valley´s surrounding mountains are formed by the Sierra del Cadí, the Sierra del Moixeró and others peaks such as the Tossa de Alp. On its other side, the valley offers a dramatic panorama on the Puigllançada and the massif of Pedraforca. 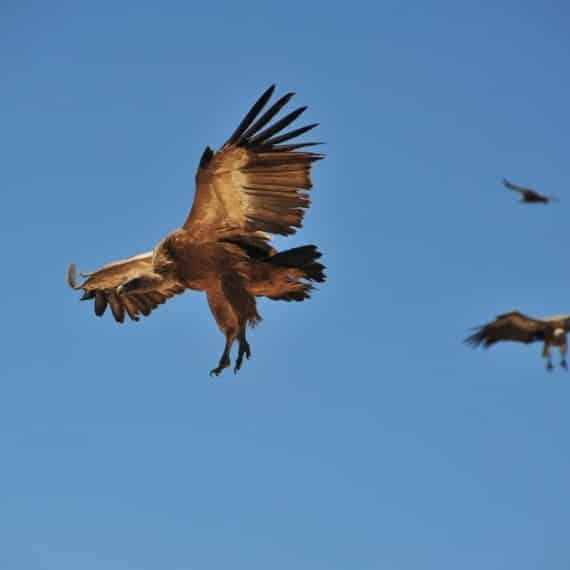 Believe us, flying here is a uniquley dramatic experience! 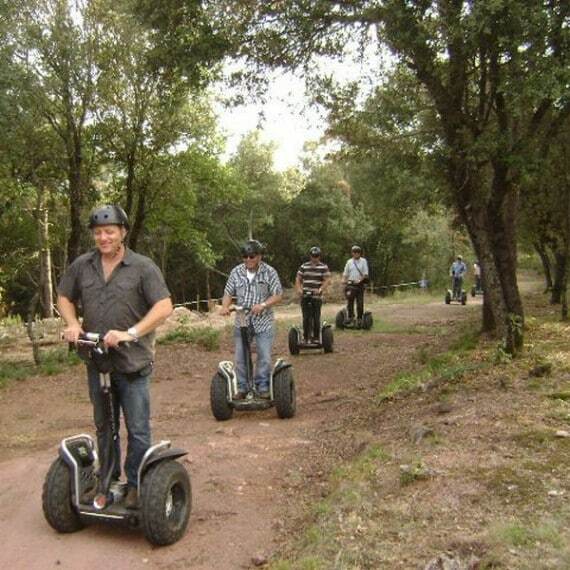 Activity description: the activity starts at dawn with the picking up of the passengers at the meeting point. 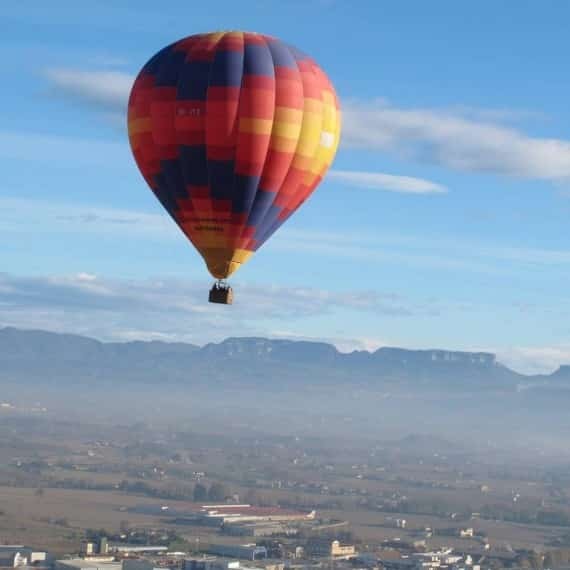 Then, the passengers have the opportunity to help during the preparation of the flight: the setting and inflation of the balloon. 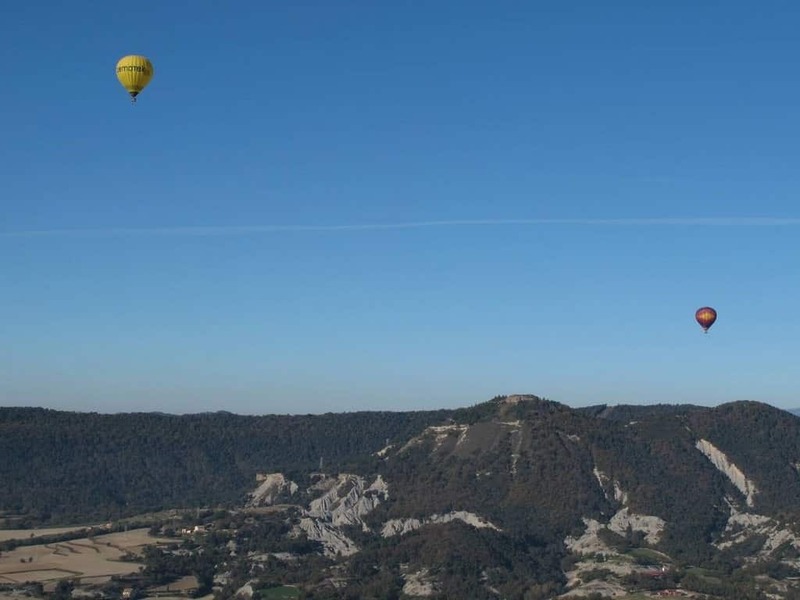 When the balloon is up, we take off for a 1-hour-long flight, with the wind as the master of our itinerary. The chase crew will come to collect us once we touch back on the ground. 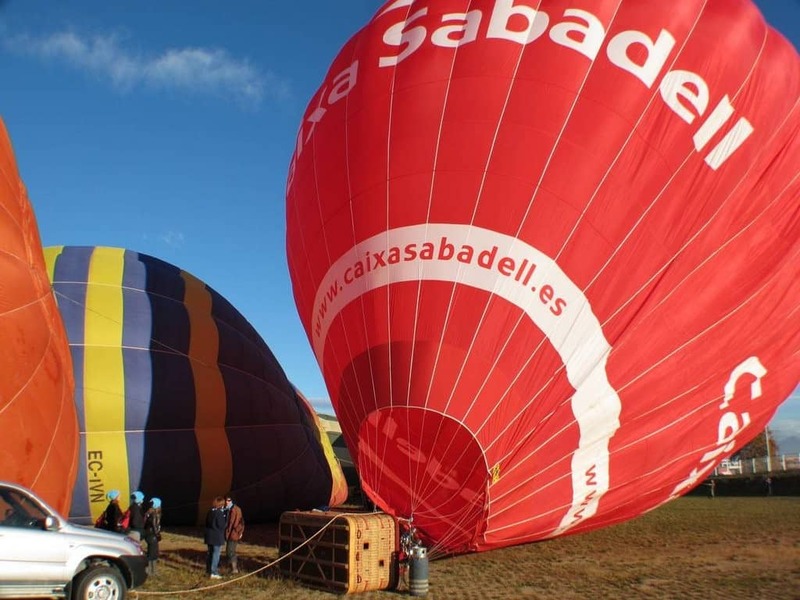 When the balloon is all packed, we will head back in our veihcles to the launch field, where we´ll celebrate the end of the experience with a Cava Champagne toast and receive a First Flight Certificate signed by the pilot. 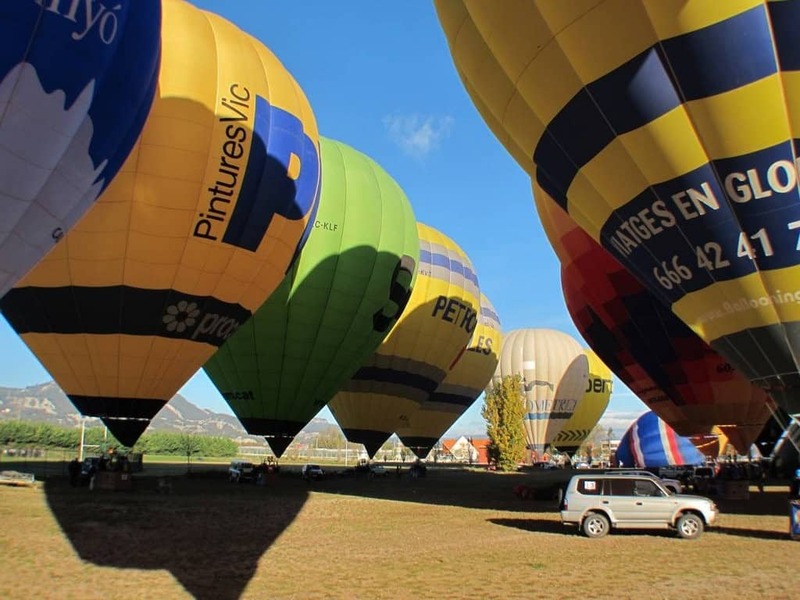 Duration of the whole activity: the Pyrenees balloon ride lasts half a day, including 1 hour of balloon flight. Planning: We start in the early morning, just after dawn. 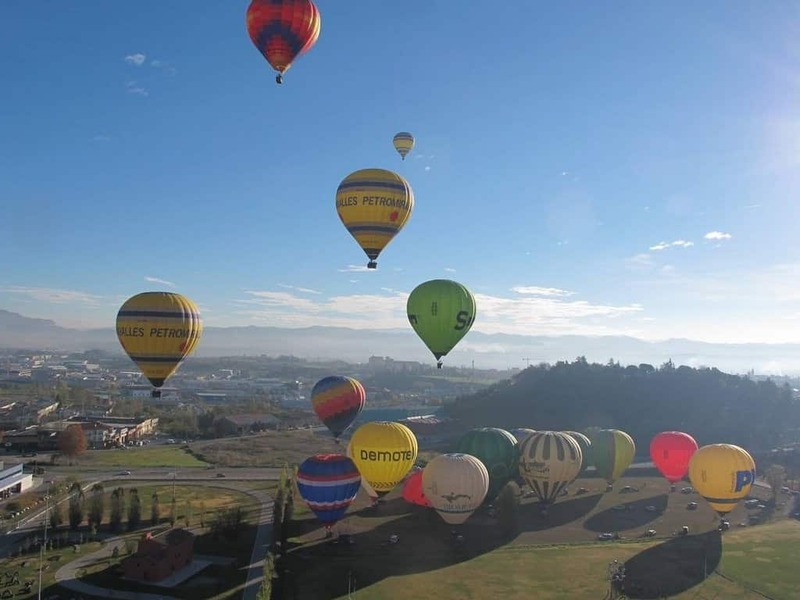 Many balloons can fly at the same time. 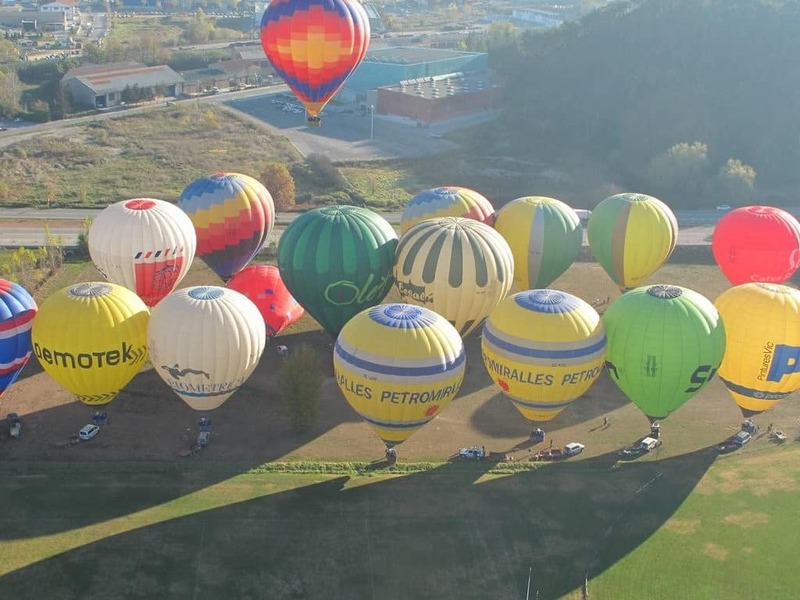 Flying period: the Pyrenees balloon flights are operated all year long, mainly during weekends but also during week days and bank holidays. Contact us for availability information.